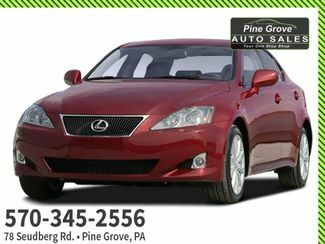 Look at this 2011 Hyundai Genesis Coupe Premium. 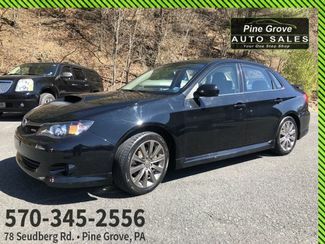 Its Automatic transmission and Turbocharged Gas I4 2.0L/122 engine will keep you going. 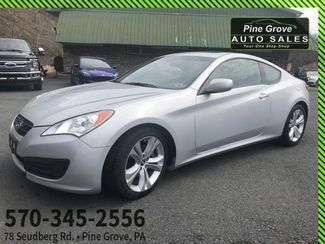 This Hyundai Genesis Coupe features the following options: WHEEL LOCKS, STANDARD EQUIPMENT PKG 1 -inc: base vehicle only, SILVERSTONE, IPOD CABLE, CARPETED FLOOR MATS, BLACK, CLOTH SEAT TRIM, Warning lights -inc: oil pressure, low washer fluid, battery charge, door ajar, air bag, seat belt, low fuel, trunk lid open, ABS, check engine, high beam, brake, cruise, Warning chimes -inc: key-in-ignition, seat belt, Variable speed intermittent wipers w/washer, and Trip computer. 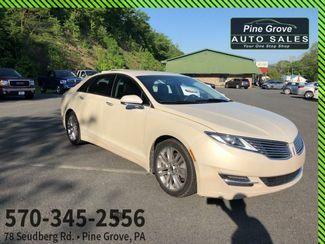 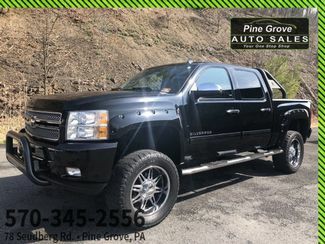 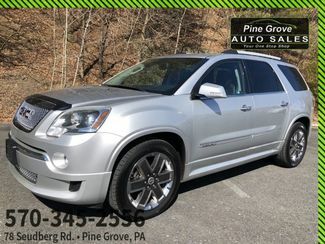 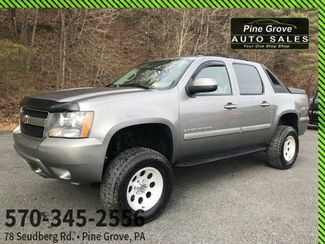 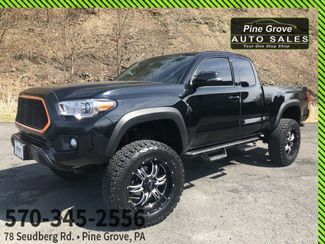 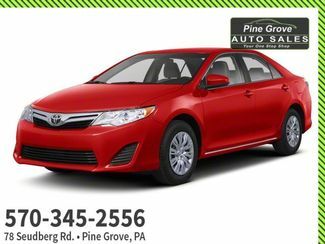 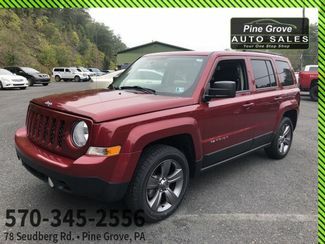 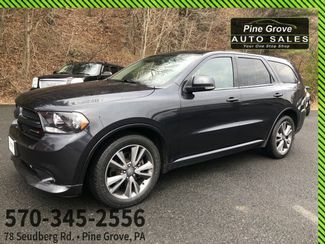 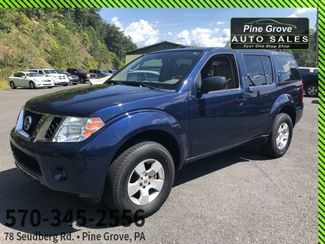 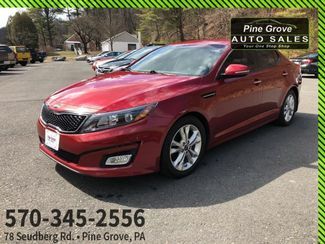 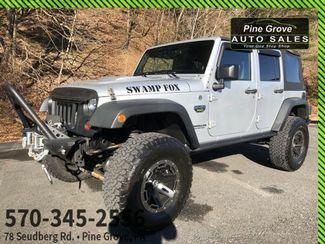 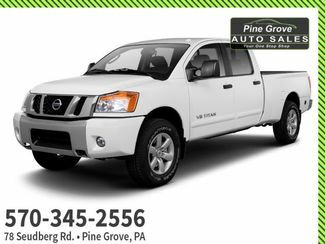 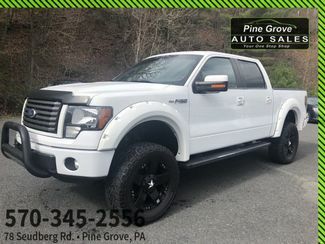 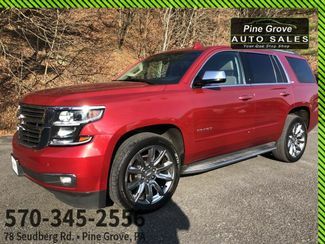 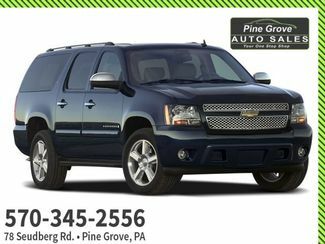 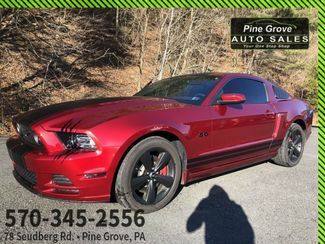 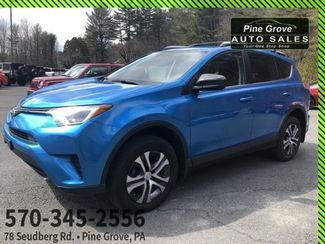 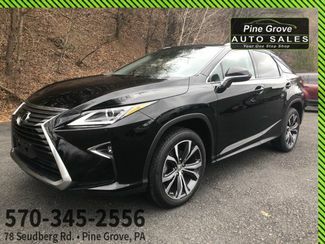 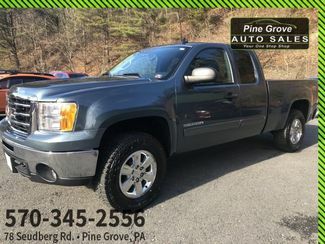 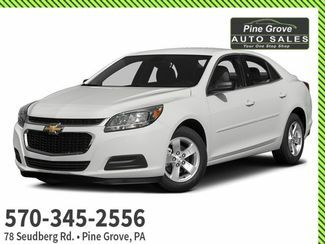 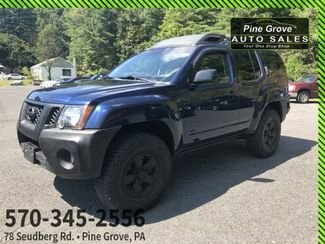 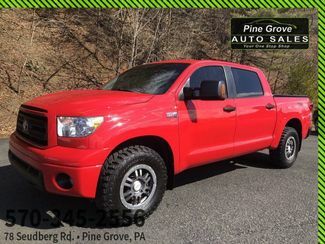 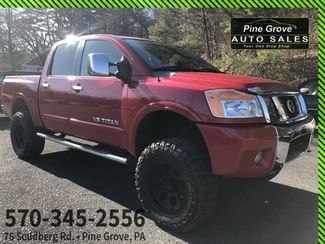 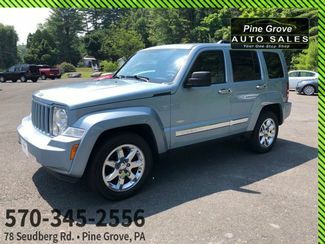 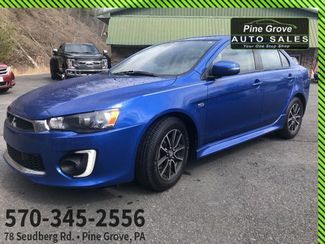 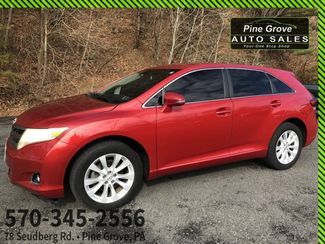 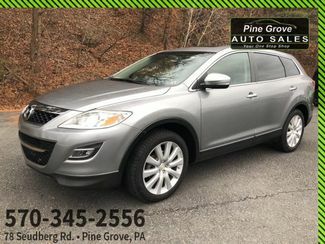 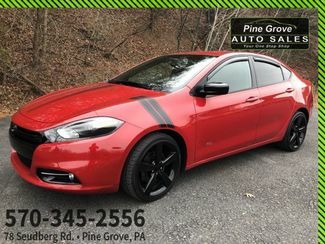 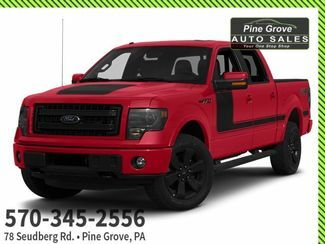 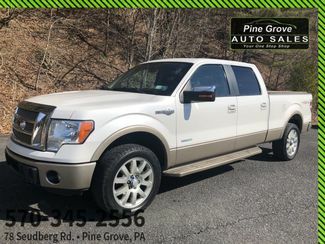 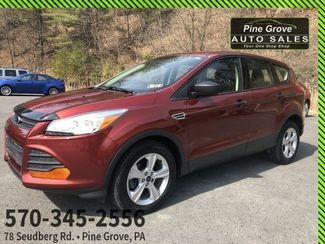 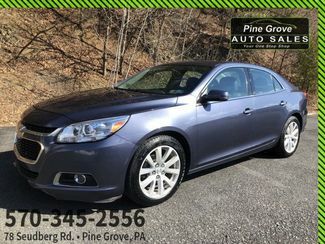 Test drive this vehicle at Pine Grove Auto Sales, 78 Suedberg Rd, Pine Grove, PA 17963.